As an artist, filmmaker and musician, Katy Dove has made a singular contribution to art and music in Scotland, becoming a vital and enthusiastic member of a generation of Scottish artists who made a significant impact over the last 25 years in the UK and around the world. Her work in watercolour, fabric, print and moving image uses colour in a joyful and expressive way, always delicate but with a robust rhythmic pulse. Movement, light, colour and music combine in the films offering an abstract yet recognisable glimpse into the artist’s inner world. A small selection of watercolours by the Orcadian poet and filmmaker Margaret Tait (1918-1999), as well as a short film, are included in Movement & Light revealing echoes between two artists creating innovative work in film and visual art some 50 years apart. Katy Dove (1970-2015) was born in Oxford and grew up in the Black Isle. She studied at Duncan of Jordanstone College of Art, Dundee. Her work has been exhibited internationally including the Venice Biennale in 2003, when she was selected to participate in Zenomap, the first Scottish representation at the international arts festival. 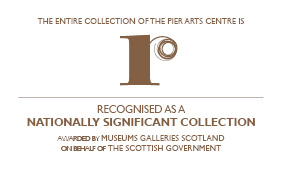 A selection of work from the exhibition was displayed at the Pier Arts Centre in 2004. 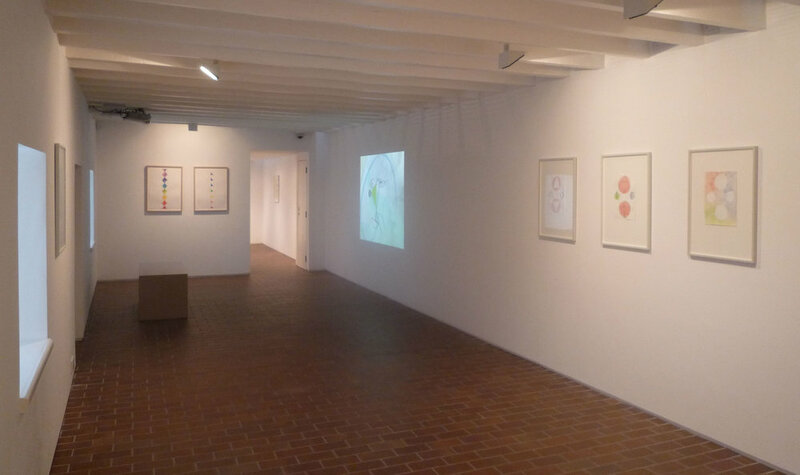 In 2011, the Pier Arts Centre acquired two screenprints by the artist for its permanent collection and more recently acquired the film Meaning in Action with the support of the National Fund for Acquisitions. With thanks to Dundee Contemporary Arts; Inverness Museum and Art Gallery and Katy Dove’s family.